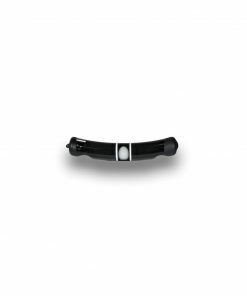 Slip Indicators: S Series Aircraft Slip Indicators - Rieker Inc.
Our S series aircraft slip indicators use precision scientific glass tube and ball construction. 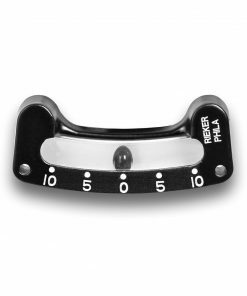 While we only offer two different slip indicators for purchase online, Rieker Inc. offers many different versions and variations of our aircraft slip indicators. All our tubes are filled with special damping fluid that controls the movement of the ball. The fluid combined with large, clear lubber lines make it easy to get quick, accurate readings under a wide variety of conditions. If you are an OEM or need a custom aircraft slip indicator give us a call! We would be more than happy to discuss your project. With over 100 years of manufacturing experience, we are confident in our skills to meet any requirements. Mechanical Inclinometers are instruments for measuring angles of slope and inclination of an object with respect to its gravity by creating an artificial horizon. It is also known as a tilt sensor, tilt indicator, slope meter, slope gauge, gradient meter, gradiometer, level gauge & level meter. An inclinometer is commonly used in different industries like Aviation, civil engineering, Government, Marine, Military, and Transportation for platform leveling, boom angle indication, and slope angle measurement. 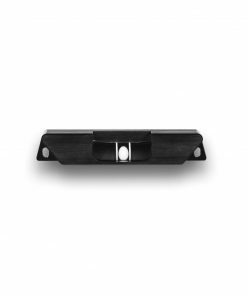 The tilt angle range is the range of desired linear output measured in degrees. Important specifications to consider when searching for tilt sensors and inclinometers are the tilt angle range and number of axes.